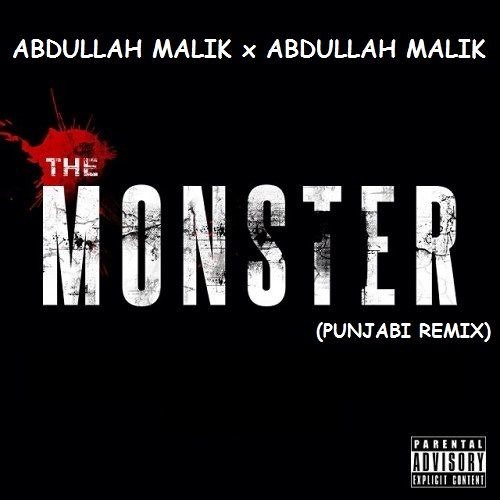 The track ‘The Monster (Punjabi Remix)’ is a collaboration between Abdullah Malik a.k.a Rap Demon & Abdullah Malik, 1/2 of hiphop crew BANDIT. As always Rap Demon did a great job with his lyrics & flow, i have always been a fan of him from the day i heard Shell Shocked featuring Guru Lahori in it. This song is a must listen for everyone, Pakistani Desi HipHop Heat by some of the illest in this game.